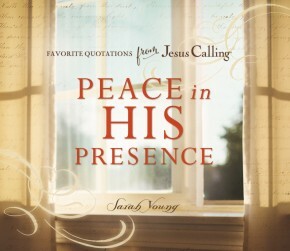 Experience peace in the presence of the Savior. 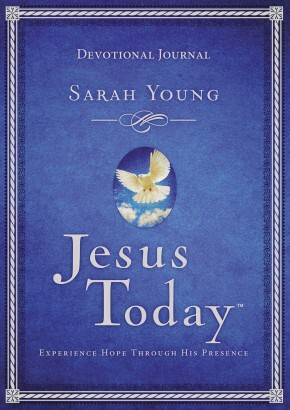 In this special 10th-anniversary edition, Sarah Young shares her own prayer journal with you—including over 100 additional scriptures personally selected by the author. 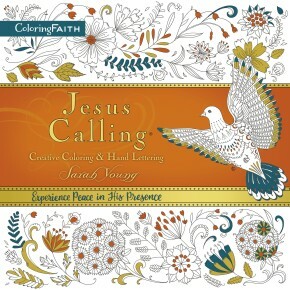 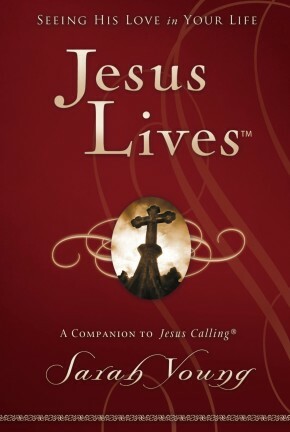 This beautiful keepsake edition, celebrating 10 years of Jesus Callingtouching lives all over the world, also includes a beautiful redesign of high-quality bonded leather cover that allows for personalization. 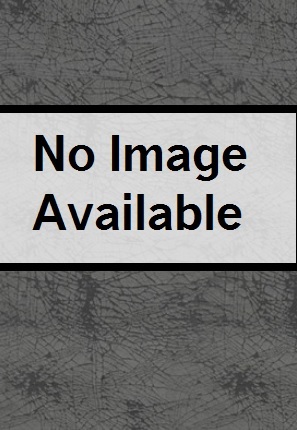 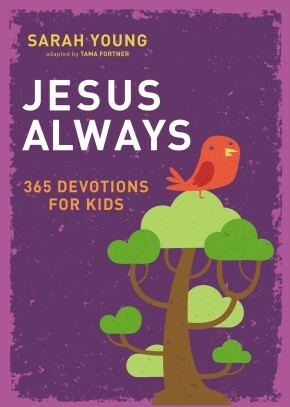 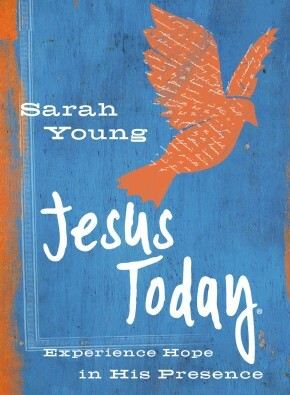 Sarah’s writings are personal reflections based on Jesus’ own words of hope, guidance, and peace within Scripture. 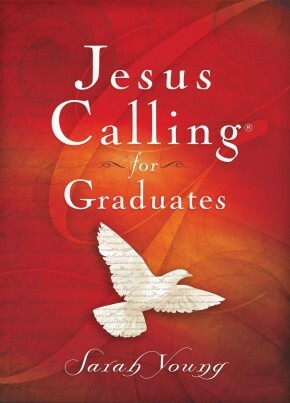 As you experience the devotions and the fresh look at Scripture, you will look forward to your time with Him. 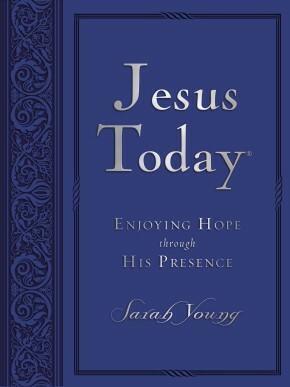 Experience a deeper relationship with the Lord as you savor the presence of the One who will never leave you.